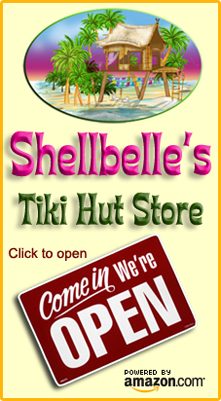 Shellbelle's Tiki Hut: Pineapples in Florida History? What? 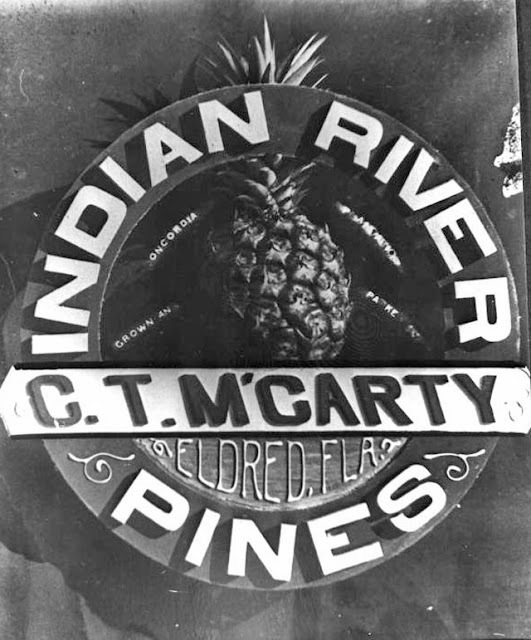 I knew that pineapples represented hospitality but had no idea the history that they had in America. 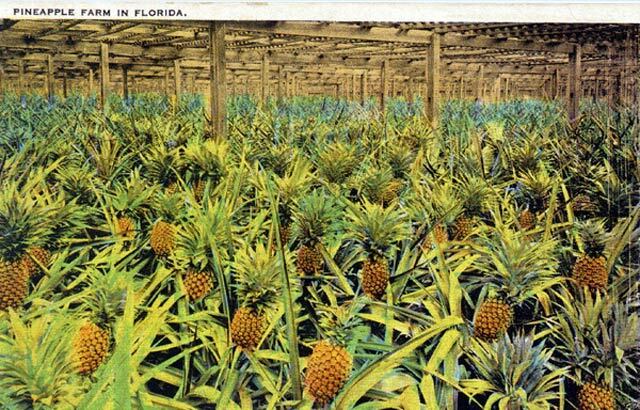 I love the old photos and postcards and how fun to grow your own. Thanks for the info and have a wonderful day!!! what a neat, informative post!! 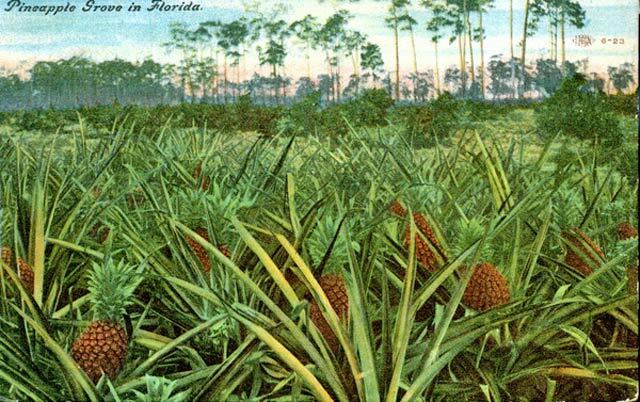 as a kid, when we would drive down to "south Florida", there was a place we always stopped and had fresh pineapple juice.. oooh!.. so cold and delicious! 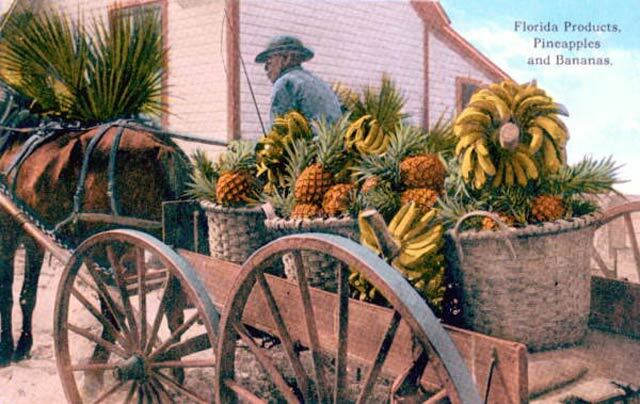 Daddy could always find the neatest places to stop for refreshment breaks on those long trips..
think I'll go and have my fresh pineapple for breakfast on this chilly winter day! What an interesting article! 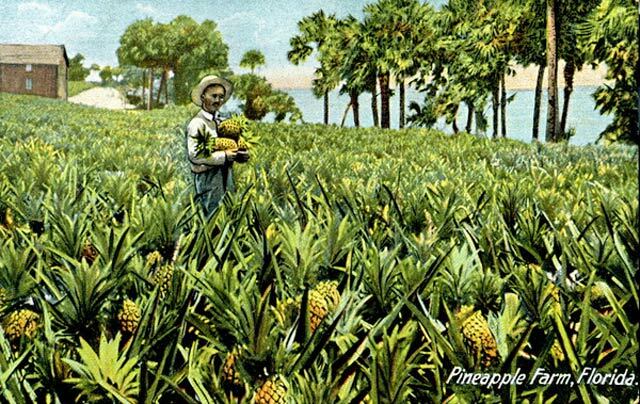 My grandmother used to grow pineapples in her Davis Island back yard...there seemed to be one ready for picking whenever we visited. 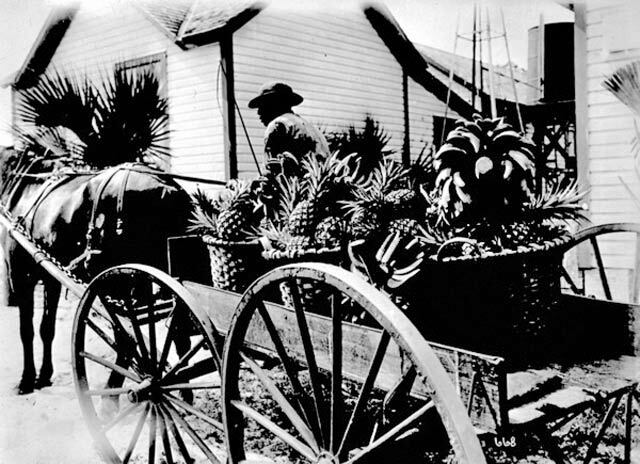 Now I'm really in the mood for a fresh pineapple...I'm heading to the Safety Harbor market NOW! 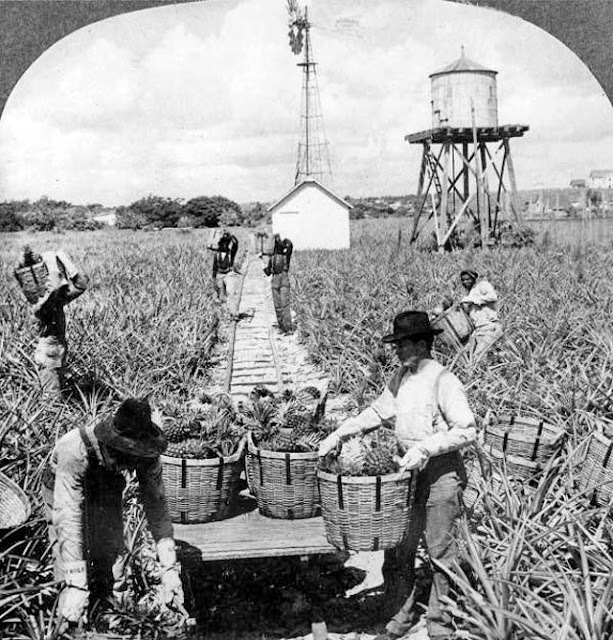 Pineapple Plantations, eh? 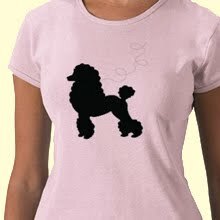 Who knew...yet again, you've tossed us another educational piece!!! Thanks! I'll have mine served in the pineapple please! I didn't know they came from Florida...but I do love fresh pineapple, so that figures. 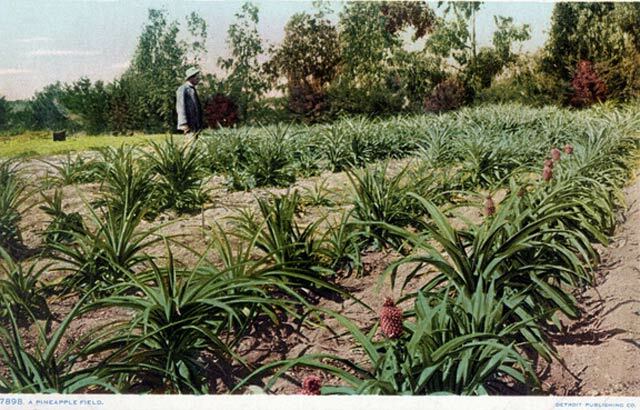 I love fresh pineapple, and I love the photos of the pineapple plants in the fields. I save the cut off top from my pineapples and plant them in pots. 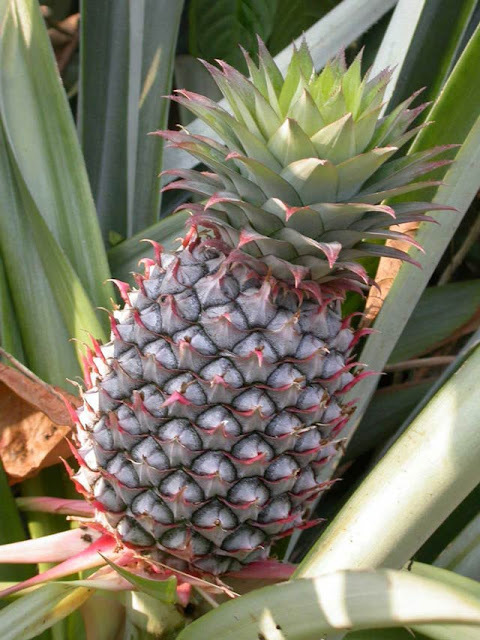 It takes a couple of years, but you can grow a pineapple to eat! 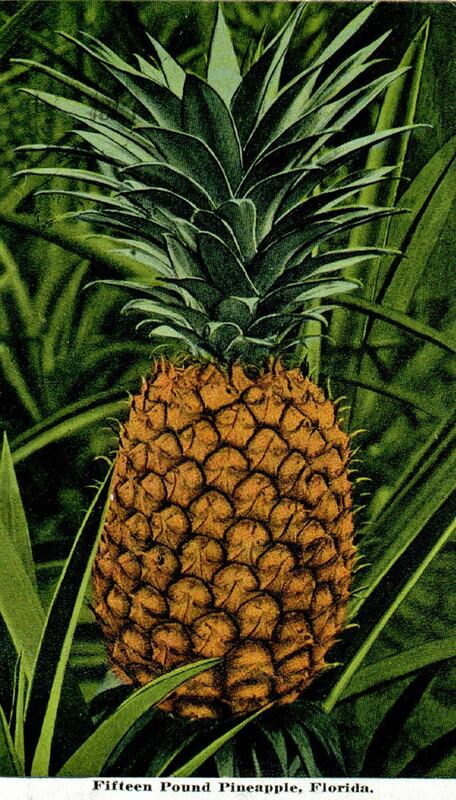 Thanks for the interesting history lesson:) I love fresh pineapple. And please do count me in on that PINA COLADA...I make an awesome one so come over sometimes and I'll fix you one! So glad I found your blog! Love the pineapple article. I knew it represented hospitality, i loved learning the history. 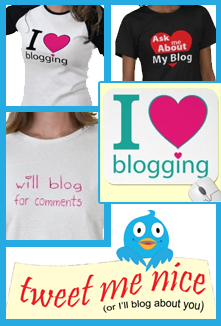 I am new to blogging so it was great to find you through our mutual blogging buddies. Thanks for sharing! 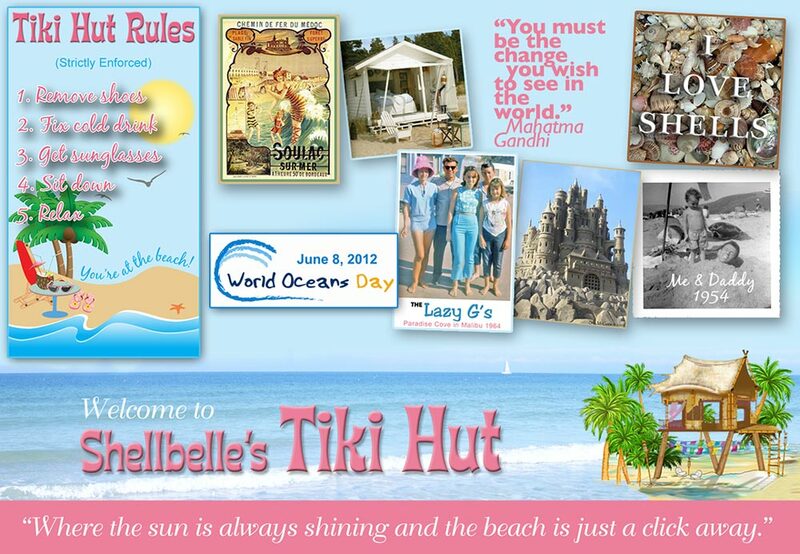 Have a great sunny and beachy weekend!!! 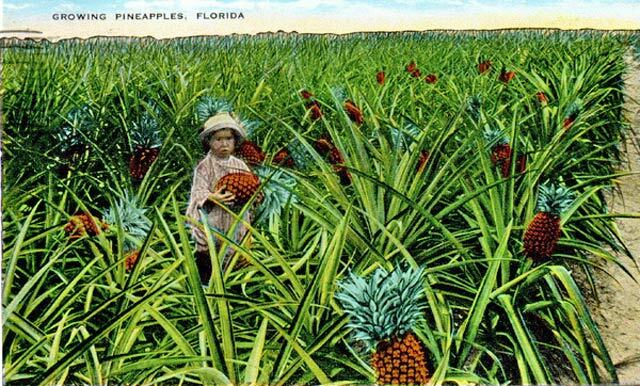 When we lived in Africa we would drive past acres and acres of pineapple fields (groves?). It was a little strange. 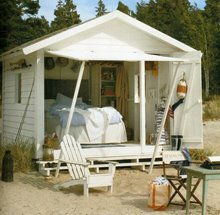 wow , it`s my first time here on your blog and really love it . you take such beautiful picture`s and talk great about it . 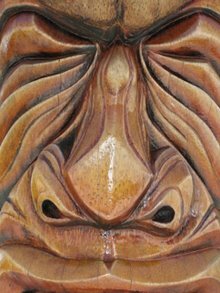 im going to follow you and watch every week at your blog what kind of post`s you will have . I lived in Jensen Beach Florida for most of my life until 2 sisters, Hurricanes Jeanne and Francis, destroyed my house and I had to move. 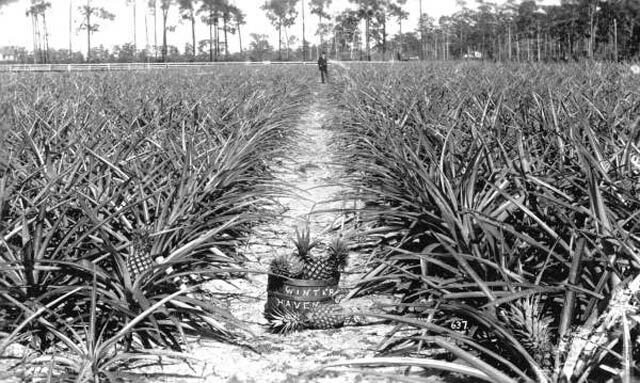 In Nov every yr we would have the Pineapple Festival to celebrate that in the early 1900's Jensen Beach was considered the Pineapple Capital of the World. 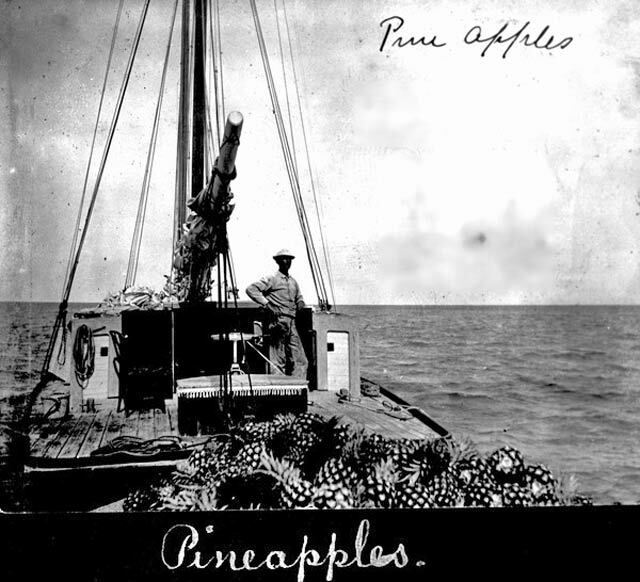 Like u I lOVE pineapples. 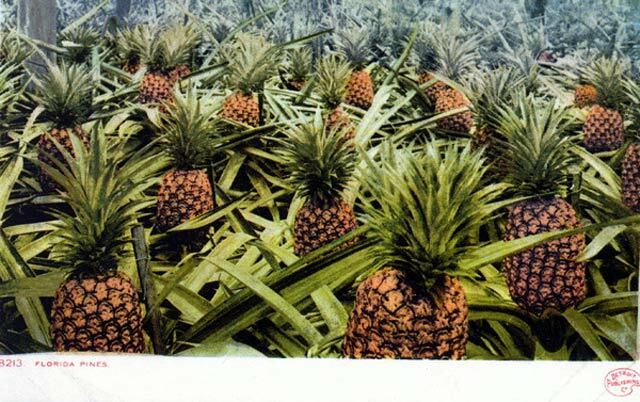 Everytime I see pineapples I think of India Hicks Book "Island Life". They are such a tropical fruit. Love all the information and images! 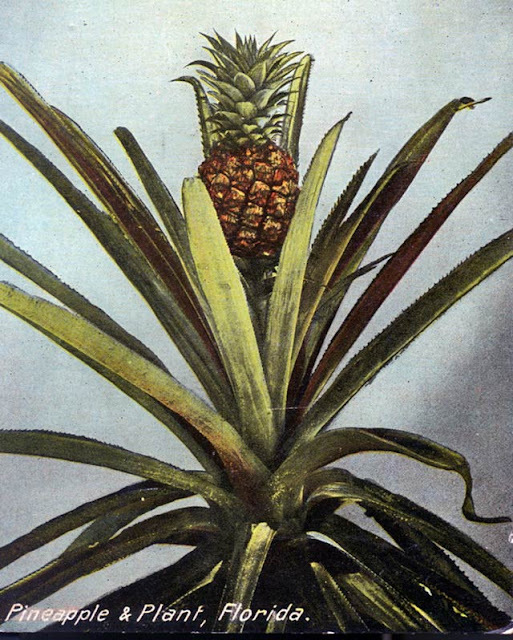 I had my very own homegrown pineapple last year and am looking forward to when our new plants begin producing. It is a long wait but so worth it! 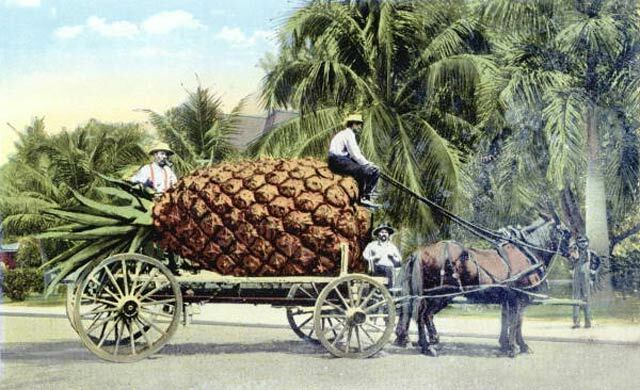 I could eat my weight in pineapples (if they are fresh from the tree ripe and delicious). And I assure you that's a LOT of pineapple. Hello Rhonda, I love your site. Very informative. 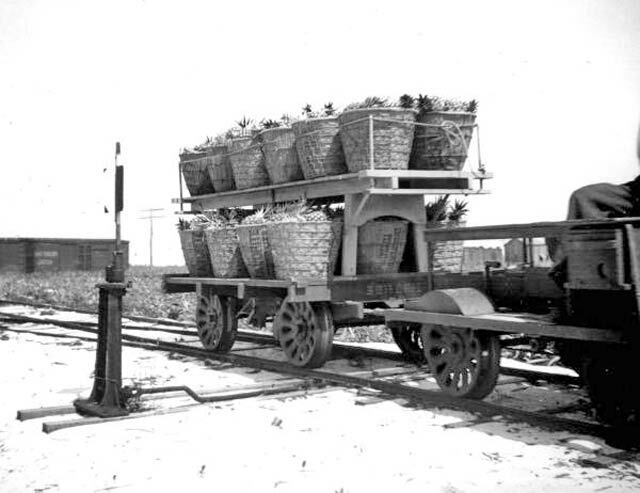 I live on the barrier island east of Melbourne, Florida and have long known it had a history of pineapple production. 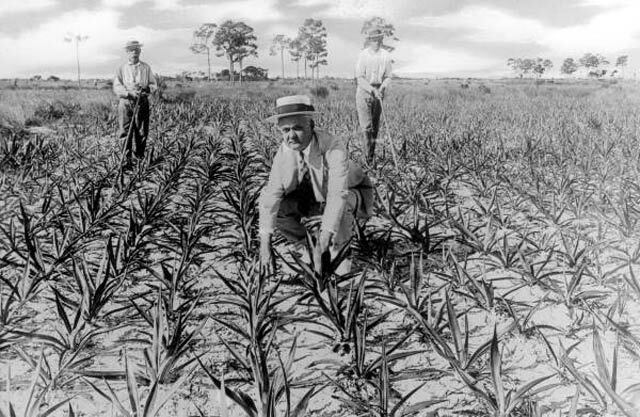 However, I have been unsuccessful at finding detailed history of pineapple growth from the Sebastian Inlet north to Cape Canaveral. Do you have any resources? 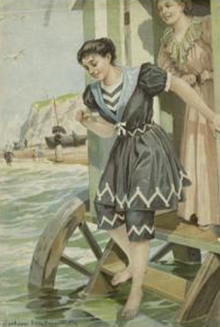 Thanks again for a terrific post. Hey JerryNic, I don't know if you'll see this reply, but since I have way to contact you, this will have to do. 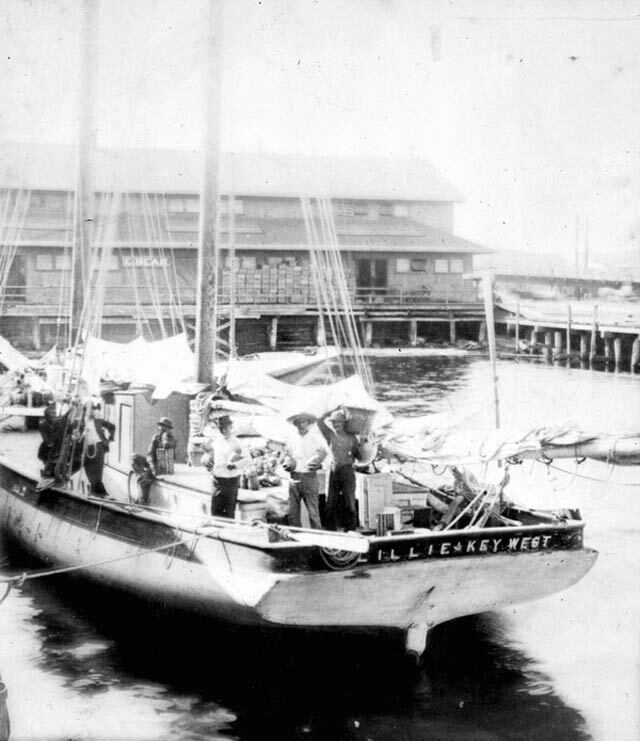 In 1895 the Indian River contributed over 2,500,000 pounds of food fish to the public markets. 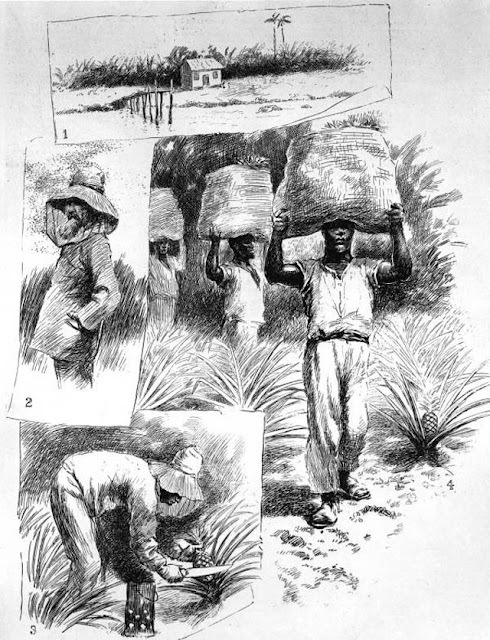 While the business of taking green turtles antedates the civil war, the fisheries proper did not begin until 1878, when a smack from Connecticut visited one of the inlets with seines and nets, and caught fish for the Savannah market. 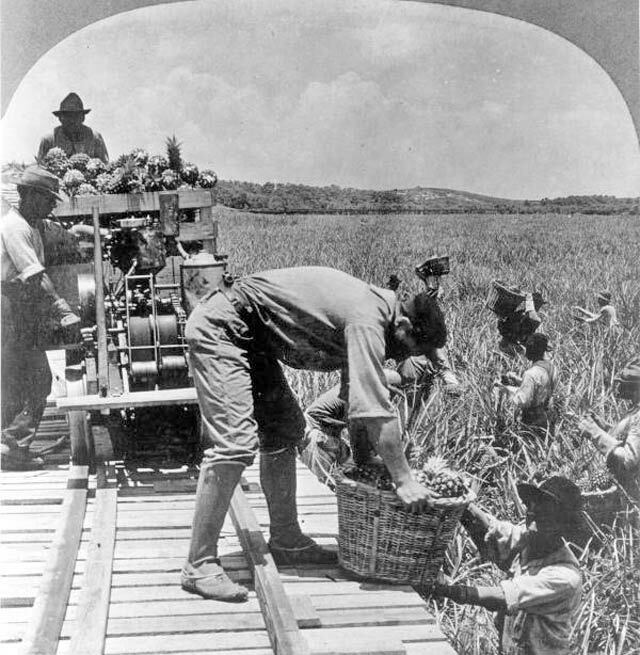 This section of Florida was sparsely settled and practically inaccessible except by water prior to the building of the railroad to Titusville, at the northern end of the river, in 1885. In 1895 there were nineteen firms with headquarters at 9 points, as follows: Titusville, Cocoa, EauGallie, Melbourne, Sebastian, Fort Pierce, Eden, Jensen, and Stuart. The severe cold of 1894—95 resulted in a relatively large increase in the number of fishermen, as the distruction of the orange and pineapple orchards caused a number of men to engage in the fishing business." 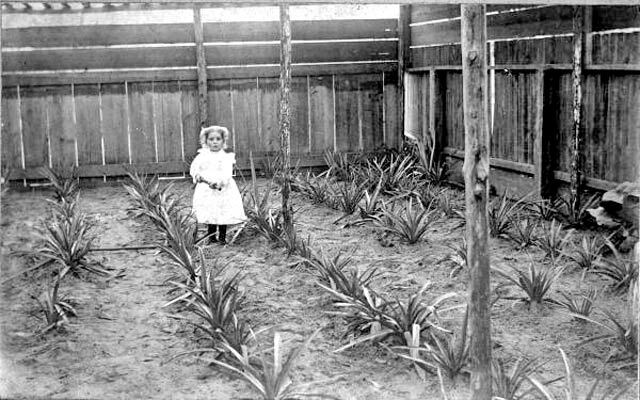 Also, check out your local historical society for more information on pineapple growing in your area.